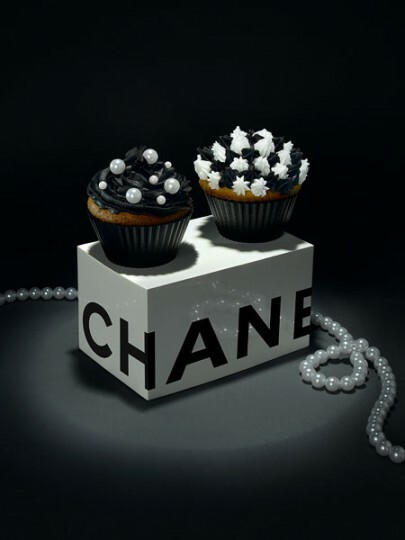 Here we have some of the new additions to the menu of designer food. 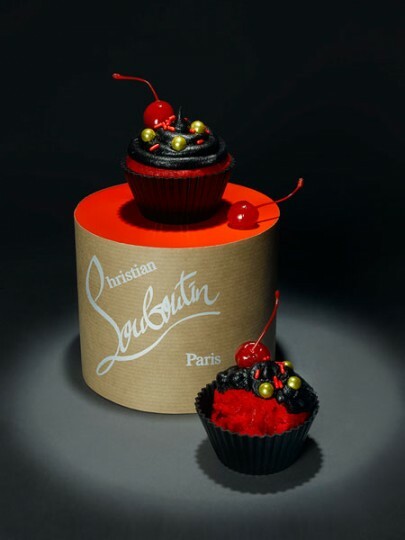 First came the Burberry burger and Gucci fries, and now Chanel, Christian Louboutin, Louis Vuitton and Agent Provocateur to name a few have baked us some delectable cupcakes. Check out High Snobette for pics of the whole designer collection.